Seminar: Nectar of Instruction - Feb 8, 2015 ~ The Toronto Hare Krishna Temple! On Sunday, February 8, 2015, the Hare Krishna Temple will be hosting a one-day seminar on the Nectar of Instruction. Across five centuries comes this incredible guidebook of essential spiritual teachings. How to choose a guru, how to practice yoga, even where to live — you'll find it all in Nectar of Instruction, originally written in Sanskrit by Rupa Goswami, the greatest spiritual genius of medieval India. 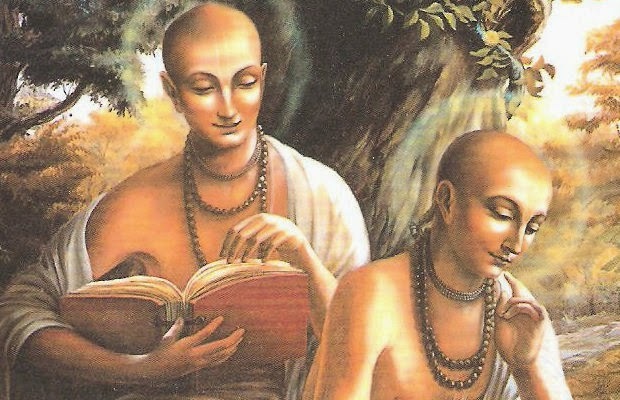 Translated and illuminated by Srila Prabhupada, the Nectar of Instruction is the key to enlightenment for all seekers on the path of spiritual perfection.